This is a stream of consciousness as I reflected on today’s parent teacher conference – because you hear all the time that women can’t have it all or do it all. So here’s what I do: I make my family a priority and organize everything else accordingly. If there’s a gymnastics competition or recital or school play then I put it in my calendar and everything falls around that. I keep my weekends completely clear for them except in super crunch season at AIM when apps are due so then 1/2 day Saturday might get compromised. Or we are launching a new class and have a one hour long Sunday meeting. When I had to miss their Heritage school show for a #BoardMeeting I was sooooooooooo sad – these things are so important to me. It’s important to them to be secure in the knowledge that no matter how busy I am and what I’m doing they are #1. Whatever opportunities I may have to forego I’m happy to forego them. Because without this family I don’t want to do all the other stuff. Today was #parentTeacherConference and I made sure to sign up early to get a time ideal for our schedule then everything else had to fall around that. Without revealing Sasco (my husband’s) personal business lol … I am there if and when he needs me. I try to do things for him and support him as much as possible so much so that he’s kinda turned me into his assistant 😂😂😂 . Sometimes I feel tired, and feel tempted to sleep instead of going on a date but I take myself firmly in hand and remember that this relationship is basically the foundation of my world lol. It’s what makes a happy home for my children. It’s my safe place. My joy and security too. We’ve started to sit down around the table for dinner, at home, as a family thanks to excellent advice from an older friend of mine. 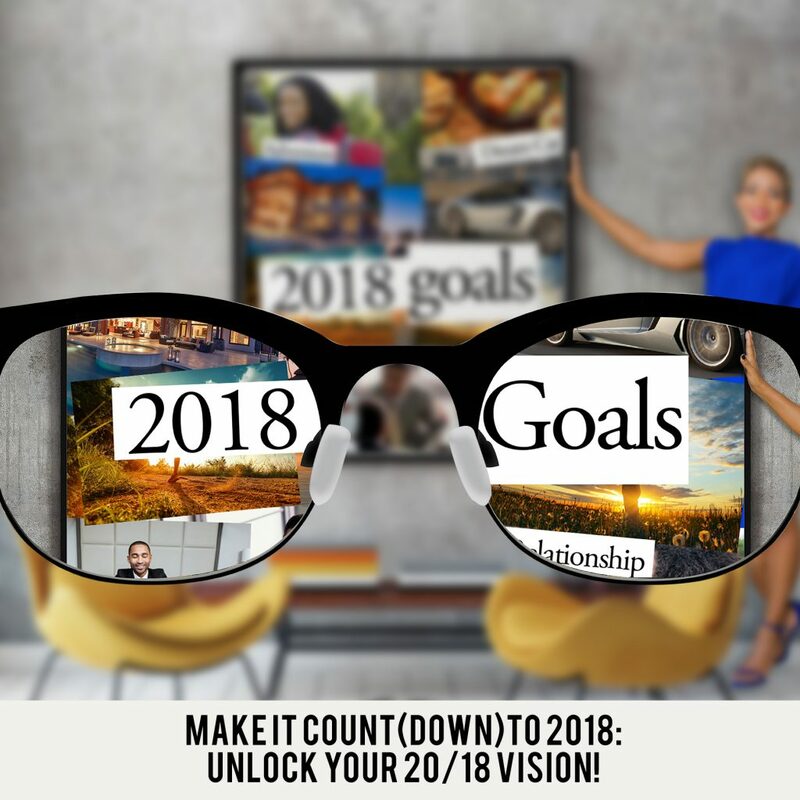 I’ve learned that if you firmly establish your priorities according to what you value most and organize yourself then you can invest where it matters most !! And build a fulfilling career and be fit and fabulous too! Yes we can! We all can!! 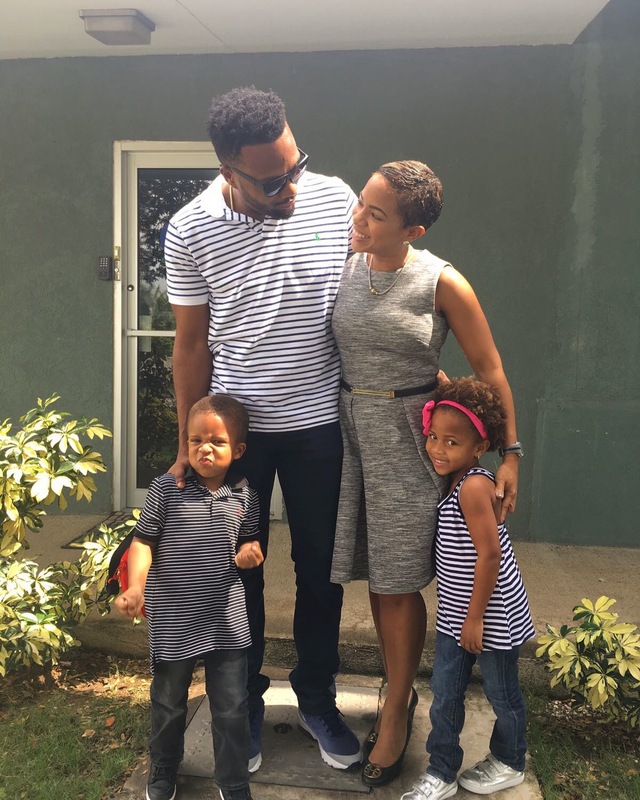 Nicole is an educator, entrepreneur and professional speaker. 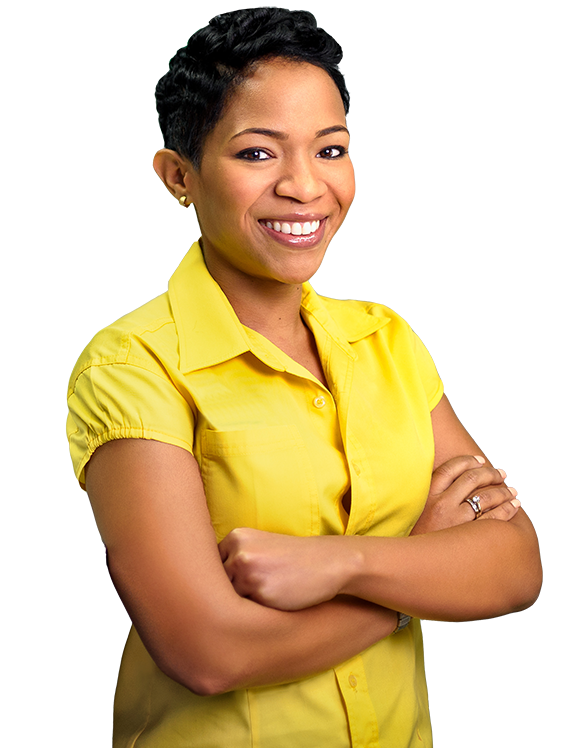 Nicole Campbell is an educator, entrepreneur and professional speaker. Driven by a passion for empowerment, she represented Jamaica at MIT’s Junior Summit and was selected to address then UN Secretary General Kofi Annan at just 13 years old. She was subsequently featured in local and international media, including CNN and Nickelodeon and was chosen as one of “20 Teens Who Will Change the World” by Teen People Magazine. 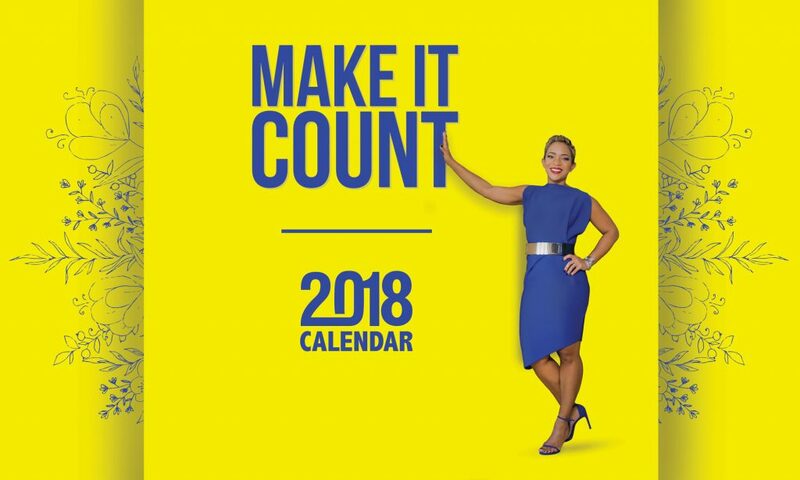 Preorder your 2018 Make It Count Calendar now!